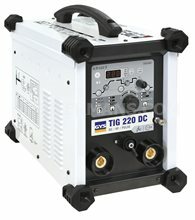 For high-spec New and Refurbished TIG welders and equipment, browse our full range below. 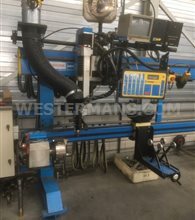 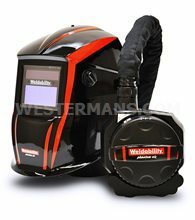 Stocking leading manufacturers and with over 50 years in the industry and warranty packages included, buy TIG welding machines with peace of mind from Westermans today. 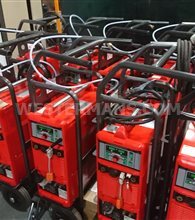 From basic DC power supplies to AC/DC Inverter TIGs or combined packages, we have hundreds to suit specification or budgets. 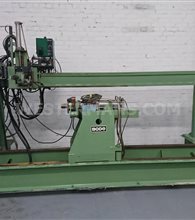 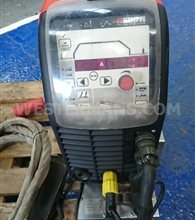 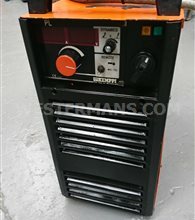 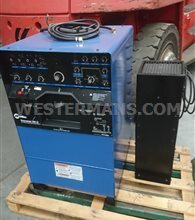 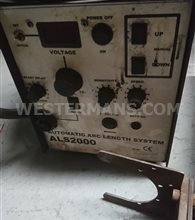 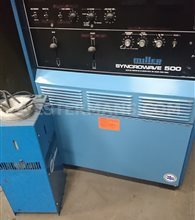 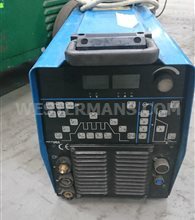 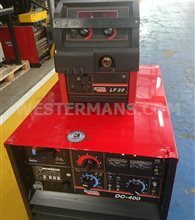 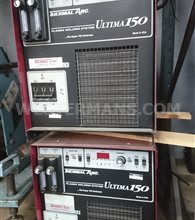 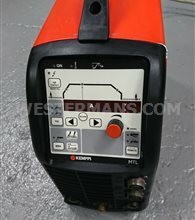 We buy and sell only professional, industrial TIG welding equipment, browse the selection below. 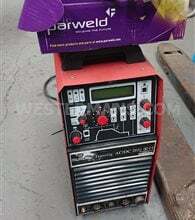 TIG (tungsten inert gas) welding is a form of arc welding often used on non – ferrous metals and allows for greater control over the weld than other forms of arc welding, which leads to higher quality welds. 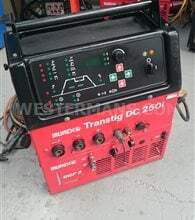 TIG welding uses a shielding gas to protect the weld area from defects and embrittlement. 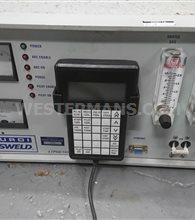 This is usually in inert gas. 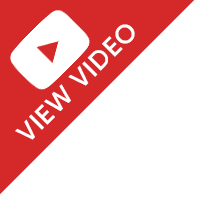 It's used for a variety of sometimes vastly different applications, from building space vehicles to bicycles. 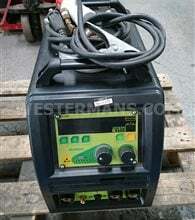 TIG welds are usually very resistant to corrosion, as well as cracking. 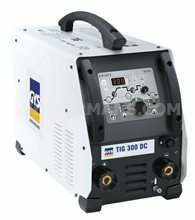 Why do we need TIG welders? 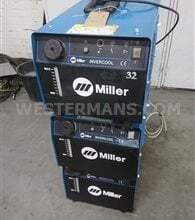 TIG welders are vital for creating high quality and strong welds on non-ferrous metal. 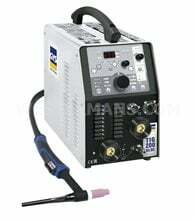 The greater control compared to other types of arc welding allows for far better welds compared to those forms. 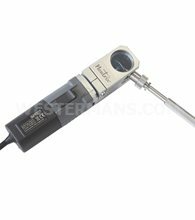 Also, used with orbital and seam welding processes. 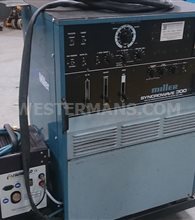 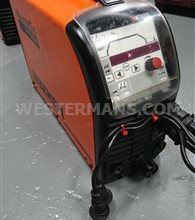 In stock is a vast range of makes and models of TIG welders, GTAW welders and TIG welding machines. 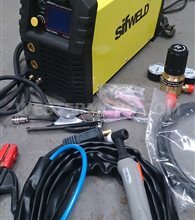 There are some very good videos on YouTube demonstrating how to TIG weld - we have given you a few here to get you started. 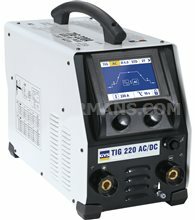 In TIG welding an arc is formed between a non-consumable tungsten electrode and the metal being welded. 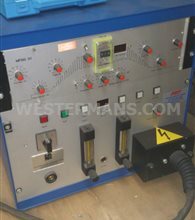 Gas is fed through the torch to shield the electrode and molten weld pool. 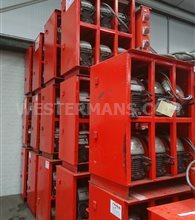 If filler wire is used, it is added to the weld pool separately. 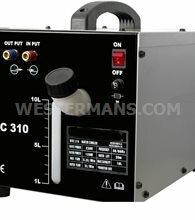 Helium is generally added to increase heat input (increase welding speed or weld penetration). 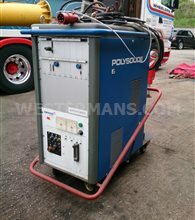 Hydrogen will result in cleaner looking welds and also increase heat input, however, Hydrogen may promote porosity or hydrogen cracking. 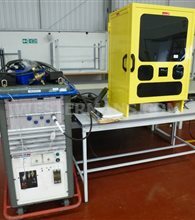 While the aerospace industry is one of the primary users of gas tungsten arc welding, the process is used in a number of other areas. 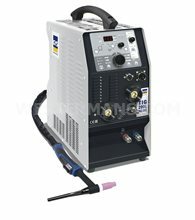 Many industries use GTAW for welding thin workpieces, especially nonferrous metals. 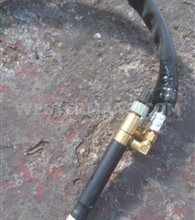 It is used extensively in the manufacture of space vehicles, and is also frequently employed to weld small-diameter, thin-wall tubing such as those used in the bicycle industry. 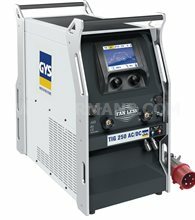 In addition, GTAW is often used to make root or first pass welds for piping of various sizes. 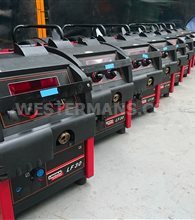 In maintenance and repair work, the process is commonly used to repair tools and dies, especially components made of aluminum and magnesium.Because the weld metal is not transferred directly across the electric arc like most open arc welding processes, a vast assortment of welding filler metal is available to the welding engineer. 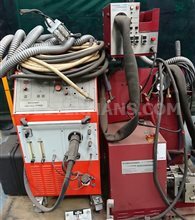 In fact, no other welding process permits the welding of so many alloys in so many product configurations. 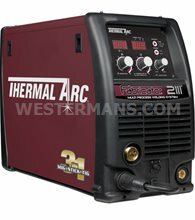 Filler metal alloys, such as elemental aluminum and chromium, can be lost through the electric arc from volatilization. 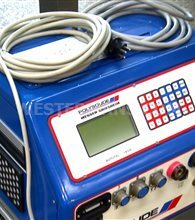 This loss does not occur with the GTAW process. 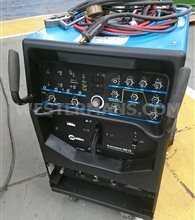 Because the resulting welds have the same chemical integrity as the original base metal or match the base metals more closely, GTAW welds are highly resistant to corrosion and cracking over long time periods, GTAW is the welding procedure of choice for critical welding operations like sealing spent nuclear fuel canisters before burial. 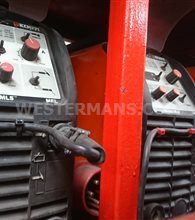 To find out more technical understanding of TIG welding… or Aluminium welding… we suggest you go to some of the forums online or dedicate welding and joining web sites available.